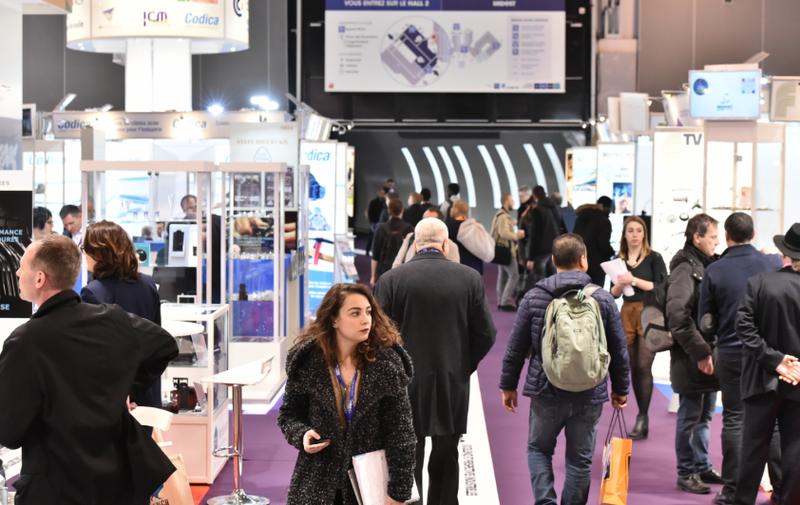 “Midest 2019” is the world’s leading subcontracting trade show. The trade show will take place from 5 till 8 March 2018 at “Parc des Expositions Eurexpo” in Lyon (France). Visit us in at the “Village technologies des surfaces” in Hall 6 where we will welcome you at our booth D78. You can preregister for free.